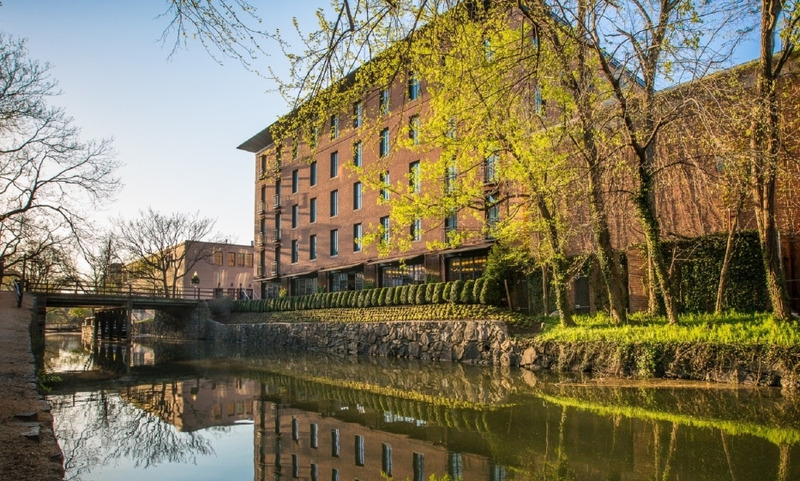 Tucked away in one of Georgetown's most secluded areas, the Rosewood Washington offers the convenience of a tranquil location in the most powerful city in the world. Right on the banks of the C&O Canal, the Rosewood is only minutes away from the Potomac River and Lincoln Center, whilst landmarks such as the Washington Monument and the Watergate Building can be seen while you bask in the waters of its Rooftop Pool. With only 49 rooms on offer, this elegant and discreet hotel is guaranteed to please. Kindly note that the hotel will be closed for renovations until the end of April, 2019. Its rooftop lounge and pool area with sweeping views of the Washington Monument, Potomac River, and the Washington DC area. The culinary creations of James Beard Award winning Chef Frank Ruta who served for the White House. The hotel's proximity with the many shops and restaurants located around Wisconsin Avenue, M Street and at Washington Harbour.